Sometimes I have so many ideas that they don’t fit in any category on my website. As an artist, I can find inspiration anywhere! 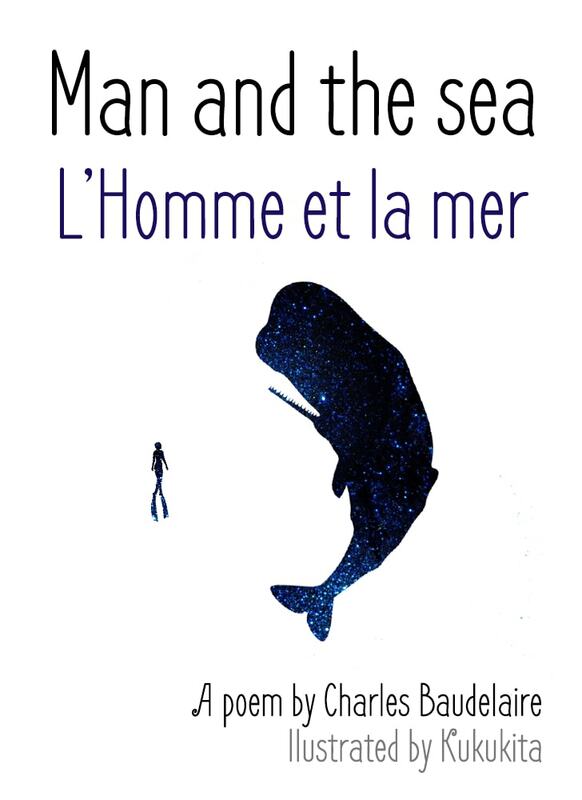 Man and the Sea ( L’Homme et la Mer ) is a poem by Charles Baudelaire published in 1857 in the book Les Fleurs du Mal ( The Flowers of evil ). I like this poem so much that I decided to illustrate it with color pencils and nail polish.